NEC is a private international business school in Munich, Germany, that offers state-accredited university programs in business administration and international management in English. 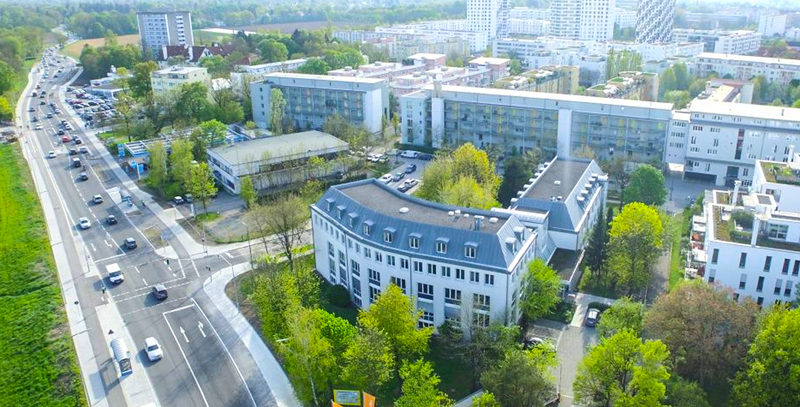 Academic partner and degree-awarding institution is the Inter­national University of Bad Honnef (IUBH), which has been ranked the 1 Private University for Business Administration in Germany according to the Centre for Higher Education (CHE, 2014). It is easily accessible by public transportation (with a bus stop directly in front of the campus and 10 min walking distance to two new private and fully furnished dormito­ries). Duration for Bachelor degree is 3 years, for master is 2 years. For foundation of business program is 4.5 overall. For bachelor degree 6.0 overall no less than 5.5 in each module. For master degree 6.0 overall.